The next phablet from the Samsung will obviously be the Galaxy Note 5 for which the rumors are already rotating over the tech space. While everyone got busy with the latest Xperia Z5 and Xiaomi Next flagships leak, the leakster @OnLeaks posted a video on his Twitter account . 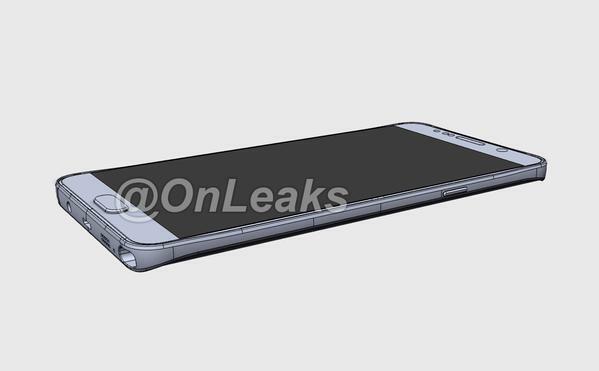 The video shows the CAD Drawing (3D design) of the Galaxy Note 5. The real source of the video is not revealed but we guess it might be from the insiders who is in the designing team of Note 5. This is just a leak and we can’t guarantee that, this is the real design of the upcoming Phablet from Samsung. What the video shows ? Well, the design showed in the video resembles the Samsung’s latest flagship – Galaxy S6 Edge. The rear side of the phone is curved towards edge while the front screen is flat. As like Galaxy S6, the battery is non-removable and is tipped to have a capacity of 4,100mAh. 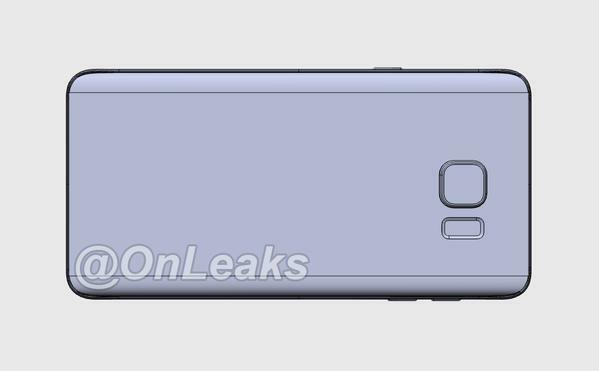 The slots on the left side of the device would be a microSD slot / SIM. Some previous rumors said, the Note 5 will come with USB Type- C port, instead it will feature the regular microUSB 2.0 port as per the new leak. S-Pen slot will be auto-ejectable as the space is tiny which won’t allow to place your finger nail. The dimensions of this phablet is at 153.4 x 77.3 x 10.2 mm. For further details on the design, check the below video.